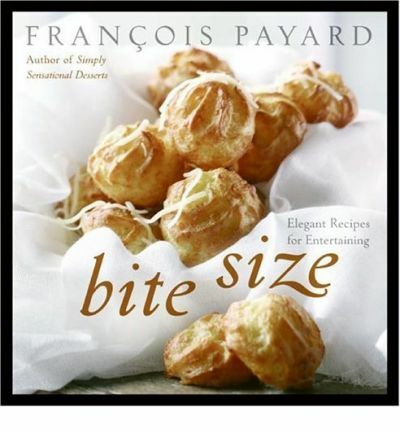 François Payard, acclaimed chef of New York's legendary Payard Patisserie & Bistro, presents a collection of entertaining recipes for finger food and cocktail party fare. These days tapas, appetizers, and hors d'oeuvres are all the rage, Small-plates restaurants are garnering attention and acclaim not only in New York, but across the country as well. Bite Size brings these sophisticated dishes into home kitchens, with recipes that are accessible to cooks of all levels.